* This is not test, only I review some rare or interesting cans from my collection. This Monster can is from Australia. They sold it only there, one year ago, for some month... Not the rarest Monster, but only some collector have it. I'm lucky, because I got this can from my beer collector friend, from Australia, so I not buy it, and I get it cheap! 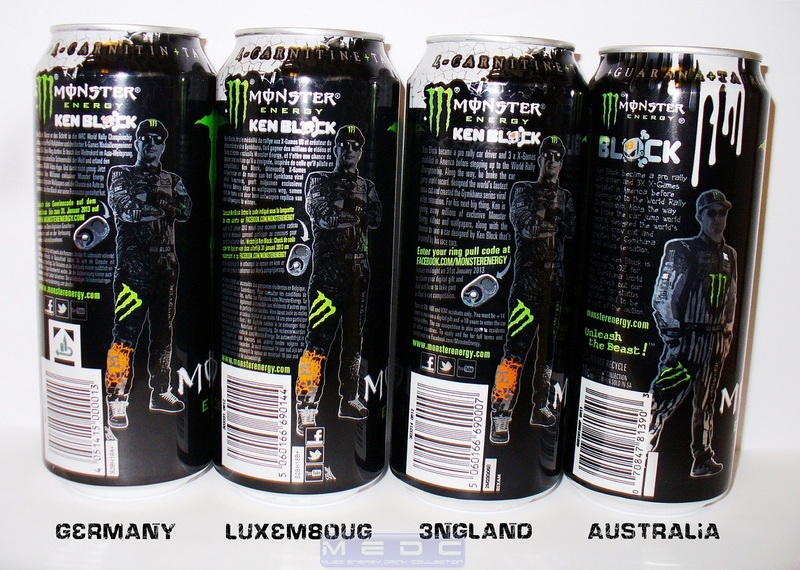 Because Ken Block is awesome, and the Monster is huge company, this can going to be super rare and super cool! 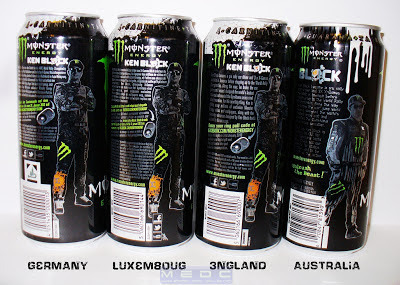 In 2012, the Monster released the Ken Block cans in EU too.